Photo Credit: Nicolas Raymond under CC BY-NC-SA 4.0. The beachy archipelago of the Seychelles is a prominent offshore jurisdiction popular with investors and high-net-worth individuals all over the world. The beautiful, sun-soaked islands take after several similar localities that have built significant centres for offshore business and investment, like Mauritius, the Cayman Islands and the British Virgin Islands. The corporate vehicles available in the Seychelles are a tax efficient way to store and reinvest wealth, and different structures are available depending on your needs. There are two tax-efficient structures through which international business may be conducted in the Seychelles: the International Business Company (IBC) and Special License Company (CSL). The IBC is the Seychelles’ most well-known offshore vehicle. An IBC can be established with a single shareholder and director, with no residence or nationality requirement for either. This type of company is also extremely easy to run, as they do not require the submission of annual accounts. Accounts must be prepared each year, however, and retained for five years. IBCs are completely exempt from Seychelles tax, although specialist advice should be sought on the company’s overall tax burden. This is because IBCs are not considered to be tax resident in the Seychelles. Another consequence of this is that IBCs do not have access to the Seychelles’ network of 20 double taxation avoidance treaties, leaving assets held abroad more vulnerable to withholding tax. The disadvantages associated with the non-resident status of the Seychelles IBC can be removed without a large increase in the tax burden. To do this, it is necessary to incorporate a domestic company, which requires two shareholders of any nationality and residence, but no minimum share capital. The company must also have a company secretary and two directors resident in the Seychelles, which allows the company to apply to become a special license company under the Companies Special License Act 2003 (CSL status). CSL status grants the company tax residency in the Seychelles, but lowers the tax on its international income to only 1.5%. This is half the 3% rate charged under the similar GBC1 scheme in Mauritius, which also requires two resident directors and a company secretary. 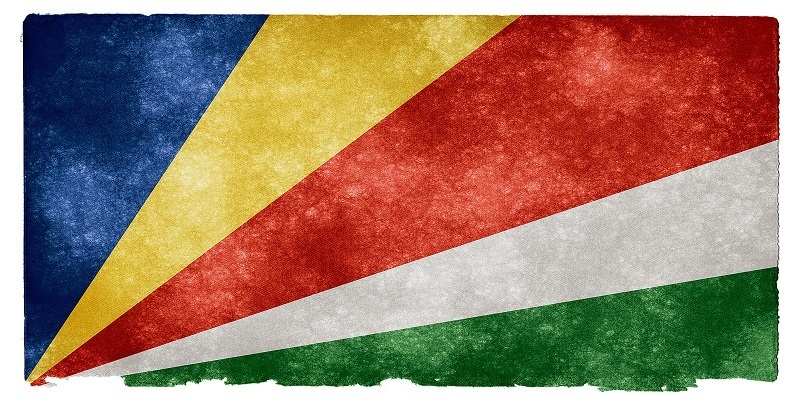 In addition to the resident director requirements, CSL companies in the Seychelles must also undergo an annual audit, much like in the Malaysian offshore jurisdiction of Labuan (which levies tax of 3% on audited income). Although the need for two resident directors and an annual audit increases the company’s fixed costs, the extremely competitive 1.5% tax rate and double taxation treaties make the Seychelles CSL a great international business vehicle. DTAs with Ethiopia, Zambia, South Africa, Botswana and Zimbabwe also make the Seychelles CSL a great alternative to Mauritius GBC1s as a vehicle for investment in Africa. Are you planning to set up a company in Seychelles or looking for more information on other offshore jurisdictions? Please don’t hesitate to email me at david(at)healyconsultants(dot)com or phone me at +65 6735 0120.
what is your costs for special license company. Our fees for setting up a Seychelles special license company (also called a CSL company) are US$8,950.